YouTube and Warner Bros. have announced a small but significant Black Friday promotion for the upcoming film, The LEGO Movie 2: The Second Part. They call it: Brick Friday. For 24 hours today (November 23), anyone searching for “The LEGO Movie 2: The Second Part” trailer on YouTube will have the option to view the entire original LEGO Movie, free and ad-free -- because the movie is the ad. When I learned of this campaign, I was super impressed and came out of it with a few key takeaways I think all marketers should know. We all know how powerful PPC can be for a business trying to generate leads or reduce their abandoned cart rate, Warner Bros. and LEGO are turning everything we thought we knew about it with this campaign. Paid search can be used for customer delight, people. 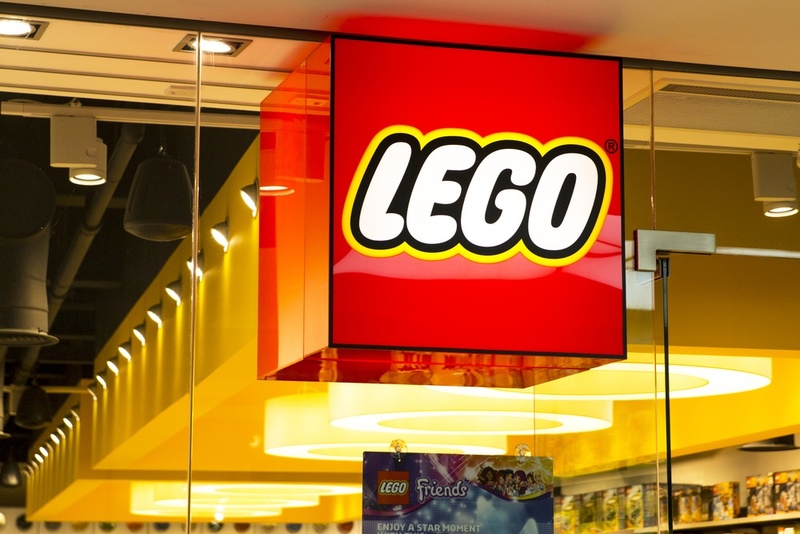 It is not often brands will use their carefully planned paid search budget to fuel a campaign with no direct ROAS (return on ad spend) in the form of click or purchase, but LEGO is taking that chance. The toy company simply wants you to sit back and enjoy the content, in hopes that maybe it’ll make you want more (and be willing to pay for it). "It's about time! Sprinkling more fun into ads makes for the mass amount of ads we will see over the next few months palatable"
Another thing that struck me about this campaign is how inbound it is. The company isn’t requiring an email address to market to you and it isn’t asking you to pre-purchase tickets to the upcoming release. It’s just letting its quality content speak for itself; aiming to give value to anyone and everyone interested. The company just took its budget to do something special for all of its customers, not push their sales message/goal like most ads. That’s inbound marketing at its very core. Too often marketers universally message a campaign across every platform and see less than stellar results, and this should come as no surprise. The way people use each social media network is completely different. Each one has its own unique culture and behaviors, that your campaign must align with in order to be effective. This campaign nailed that. People go to YouTube in search of longer form, entertaining video content. In fact, they often frequent the platform in search of movie trailers. Warner Bros was extremely smart recognizing this behavior and capitalizing on it. Failing to recognize what users are on a platform to do wastes your businesses dollars and you viewers time. Had they tried to do this on Snapchat, where people are looking for bite-sized video, I’d have written a completely different article. As marketers, we are constantly looking for new ways to delight our customers, especially on Black Friday. Some try with massive sales, some try by keeping their doors closed; LEGO and Warner Bros. chose to entertain. No matter what a company goes with, they are all in the business of taking care of their people, and you should be as well. For the holidays, I challenge you to look at your paid search efforts and find more ways to delight your audience. I promise; they will thank you.